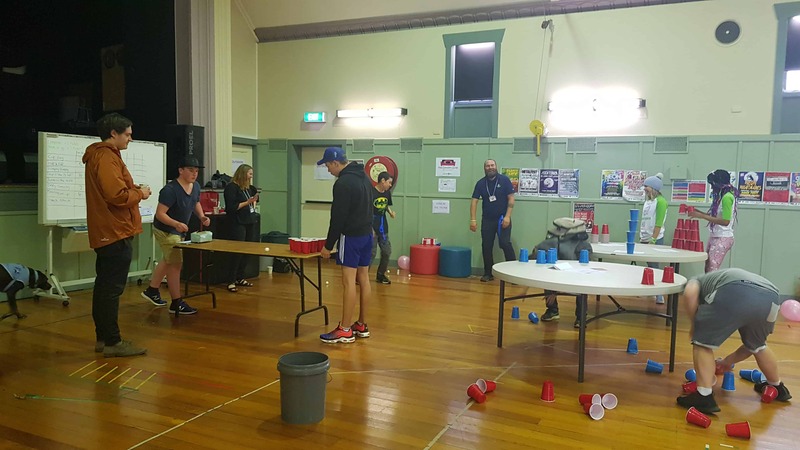 Our HYPA team in Victoria recently collaborated with EACH, Headspace and Maroondah City Council to run an event during Mental Health Week. The event was aimed at helping young people build awareness of their wellbeing and how it can affect the rest of their life. 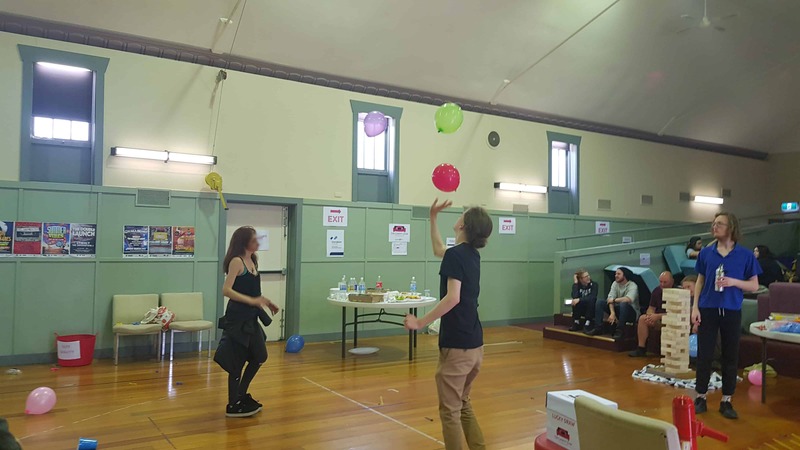 Participants learnt strategies for improving mental health and acquired tools they could immediately take away and use – all in a fun, no-pressure environment. For us it was also a great opportunity to network with other youth support services and come together on a common passion. 103 people attended the venue at EV’s Youth Centre. A significant part of overcoming personal barriers is ‘getting comfortable with discomfort’. The discomfort is often a sign of change and growth. As cosy and compelling as it may be – real growth doesn’t often happen in our comfort zone. In fact, it is at the edge of the comfort zone that people begin to truly discover their strengths and potential. At the centre of the event venue we set up a literal ‘Comfort Zone’. The space was designed to be as cosy and compelling as possible, with couches, pillow cushions, mood lighting, lava lamps, food and chill-out music softly playing in the background. Participants don’t have to ever leave the comfort zone if they don’t want to. However, some inspiring posters around the venue promoted the rewards of taking action. 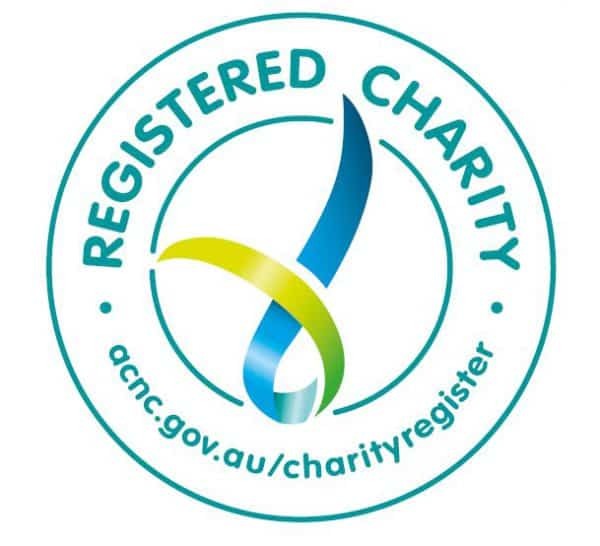 The action they could take, if they chose, is to participate in any of the several activities, presentations, workshops and games that they could see going on around them in the venue. 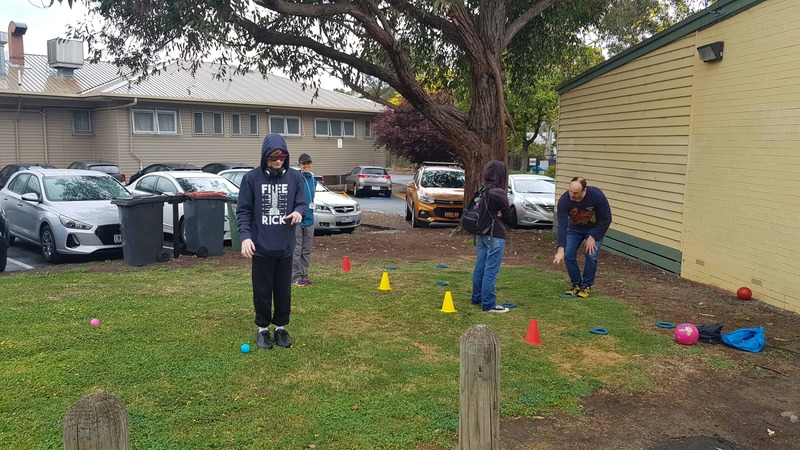 Each activity had a theme of improving your wellbeing and mental health. Activities are detailed below. Anyone who participates in an activity, gets a ‘You Did It Ticket’. Participants put their tickets collected into a lucky draw to win exciting prizes. The more activities they took part in, the higher the probability of winning. This worked as a metaphor for the rewards that come from stepping out of your comfort zone. This station was planned, organised and run by young people who are involved with HYPA. 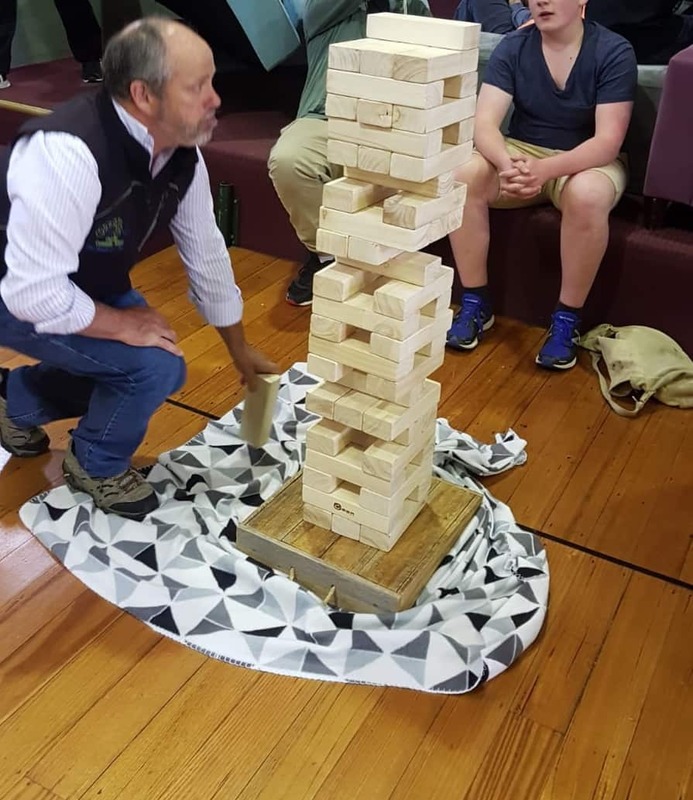 They had a variety of fun games to choose from – Giant Jenga, card games, board games and much more. Zoe Francis, Senior Health Promotion Officer from EACH, helped participants explore why we love our screens so much. They discussed gaming, social media and how to be the best versions of ourselves, both online and offline. Belinda Vaughan, Health Promotion Officer from EACH, enlightened participants on just how much sugar really is in our favourite drinks! 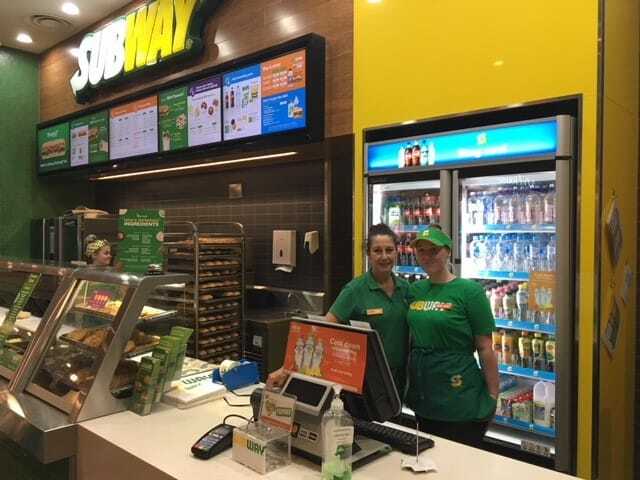 They learnt how to look beyond advertising tricks and make sense of nutrition labels. Using demos and online tools they explored all things nutrition. Liliane Grace, an Inspirational Author, Dynamic Speaker and Empowering Coach presented the 4 ‘money personality types’ from her book Quest to Riches, to find out which ones participants most identify with. There were discussions on gaining more self-awareness around saving and spending habits and making better choices with money. 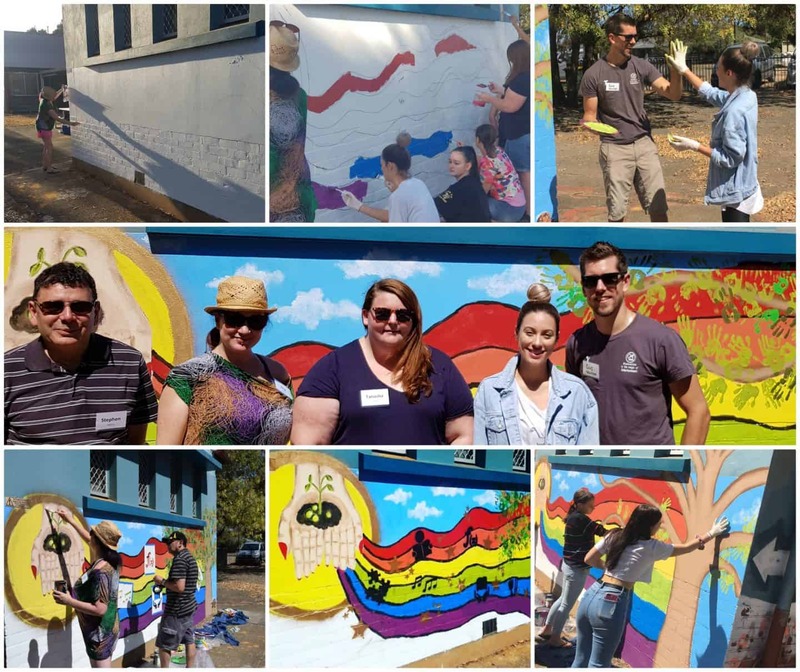 Chenai Mupotsa, Community Engagement Officer from Headspace Knox, drew out people’s creative and colourful side at her playful workshop. She showed us how creatively expressing oneself can be amazing for our mental health. 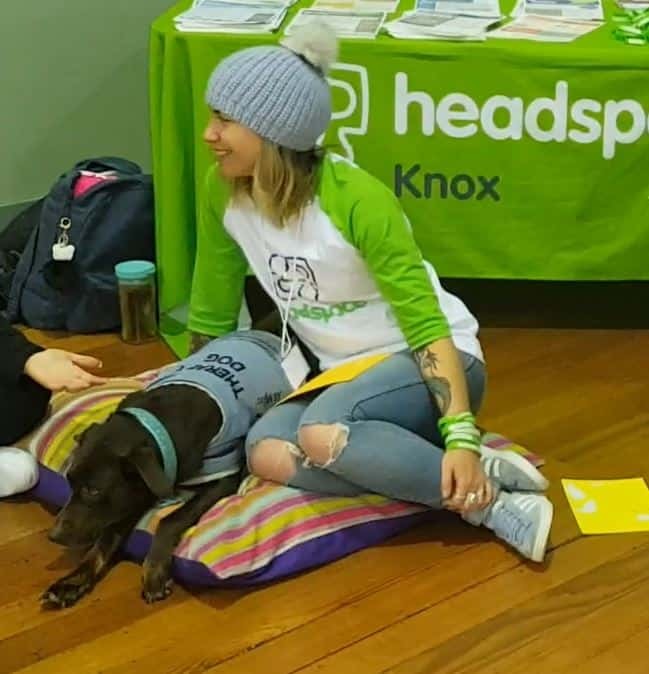 Sammy Elliott, Team Leader of Therapeutic Interventions from Headspace Knox, brought Billy the Therapy Dog to the event. Showing us all the while, that being around animals has a very positive impact on our stress levels and mental health. Young people got to pat, cuddle and chat with Billy, making a new furry friend. 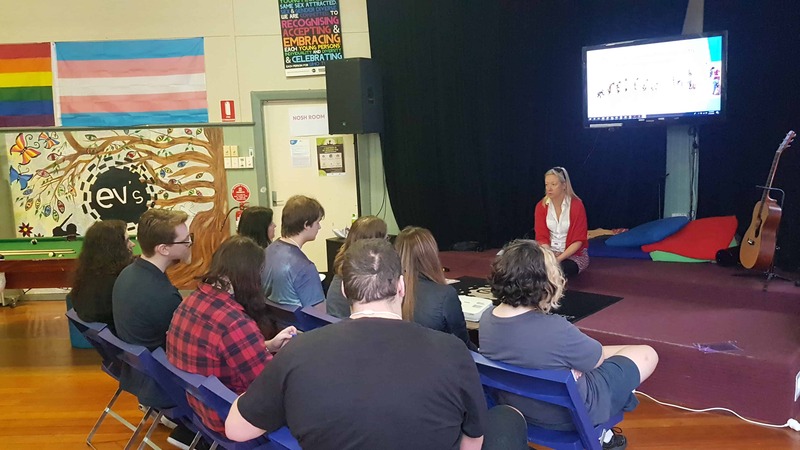 Marcus Kelly, Youth Development Worker from Maroondah City Council, ran this workshop about learning to understand ourselves better to help create more positive relationships in our lives. Whether it be family, friends or ‘difficult to deal with’ people in life, positive relationships with others can significantly increase our wellbeing. Laura Hodges, Wilderness Adventure Therapy worker from EACH, conducted this fun outdoor activity where participants work in groups of threes to find objects. But with a twist! It’s done without full use of their senses – one person is blindfolded, one can’t speak and one can’t hear. Bec Moseley, our Youth Employment Consultant at HYPA, was a busy bee, making free coffees and hot chocolates for everyone. As friendly and bubbly as her coffee, she also taught people some latte art and gave them some great coffee making tips. Shannon Grass, Wilderness Adventure Therapy worker from EACH, ran this high-energy, race against the clock activity that became one of the most popular things to do at the event. 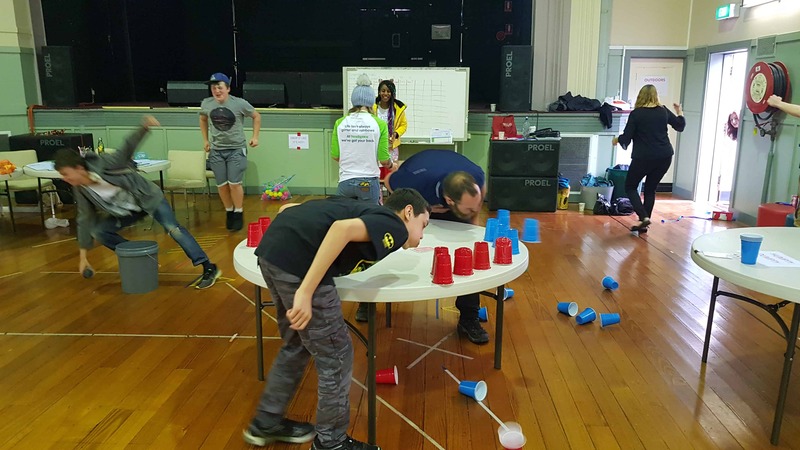 Participants played through a series of 8 different challenge stations requiring them to work together in small groups to problem solve, overcome obstacles and win points for their team. We wrapped things up with 8 participants winning prizes at the lucky draw. Young people could see that getting out your comfort zone in life, brings rewards. You might make a new friend, achieve something, have fun or learn something that could change your life. We want to thank the organisations who came together to make this event happen. Teams on the day did such an excellent job of keeping young people engaged and showing them something new. Thank you to the youth workers and school coordinators who brought their young people along. And of course – thank you to all the young people who participated and put themselves out there – well done!